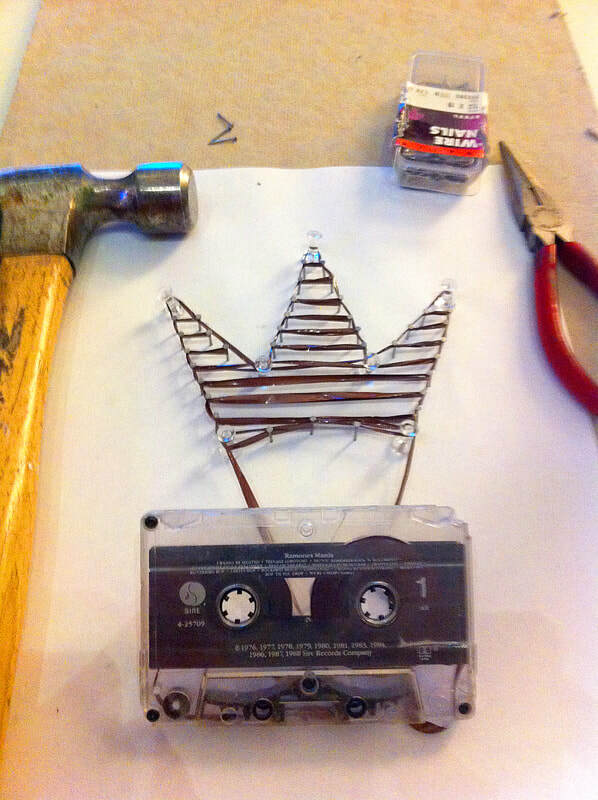 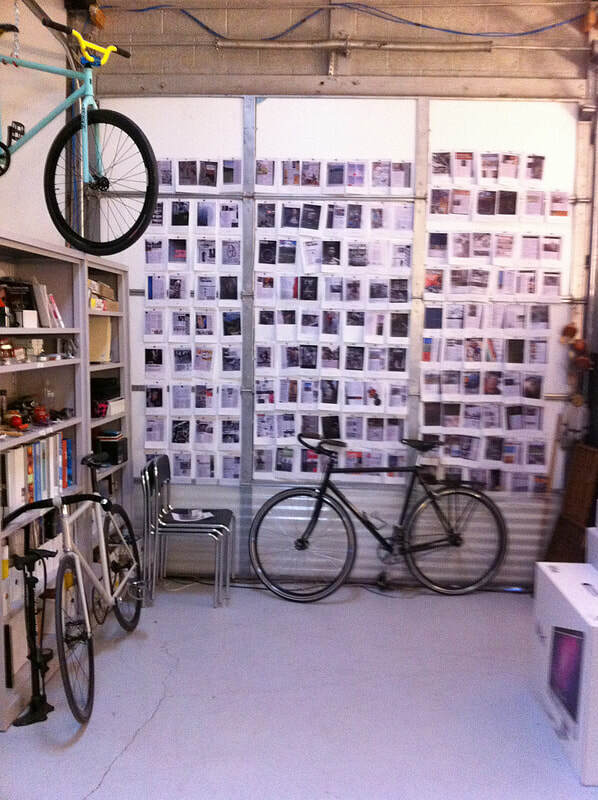 ​Call (310) 881-3980 or email jim@commandshiftoption.com to schedule. 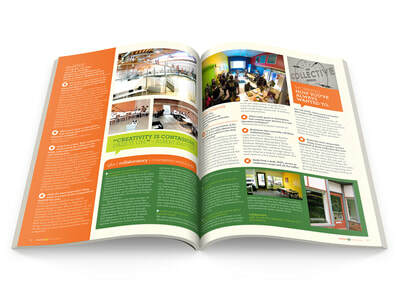 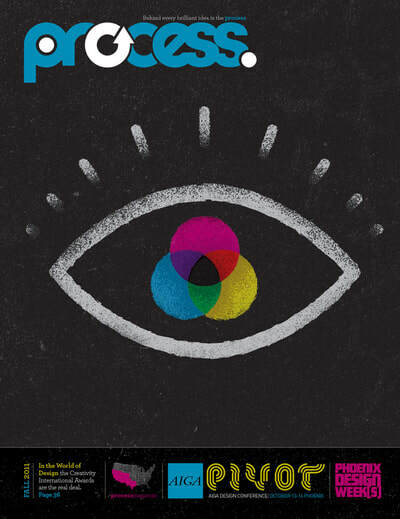 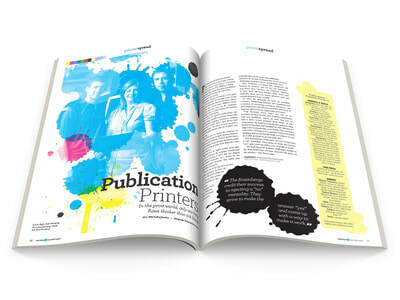 ​Tagline: "Behind Every Brilliant Idea is the Process"
​Quarterly B2B Magazine, focusing on the creative, marketing and printing process. 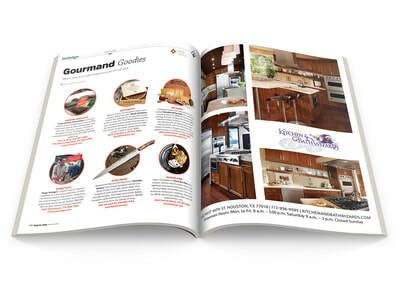 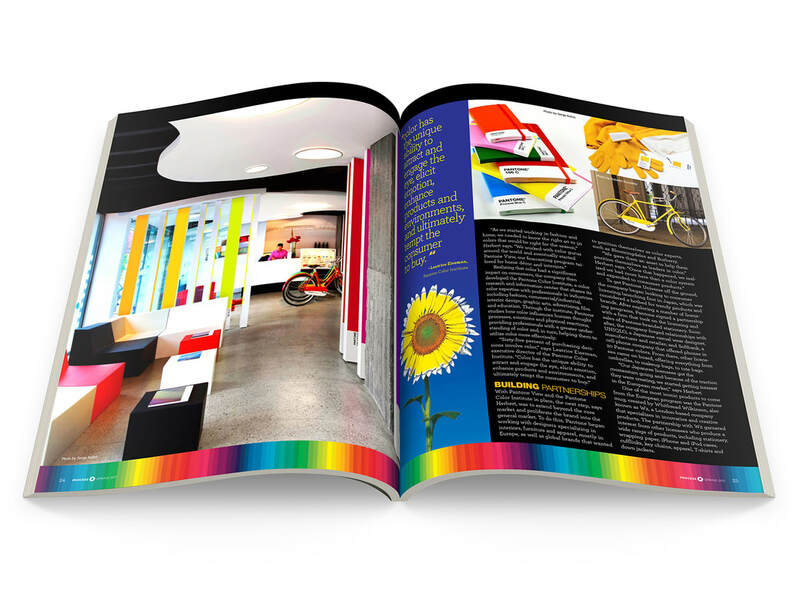 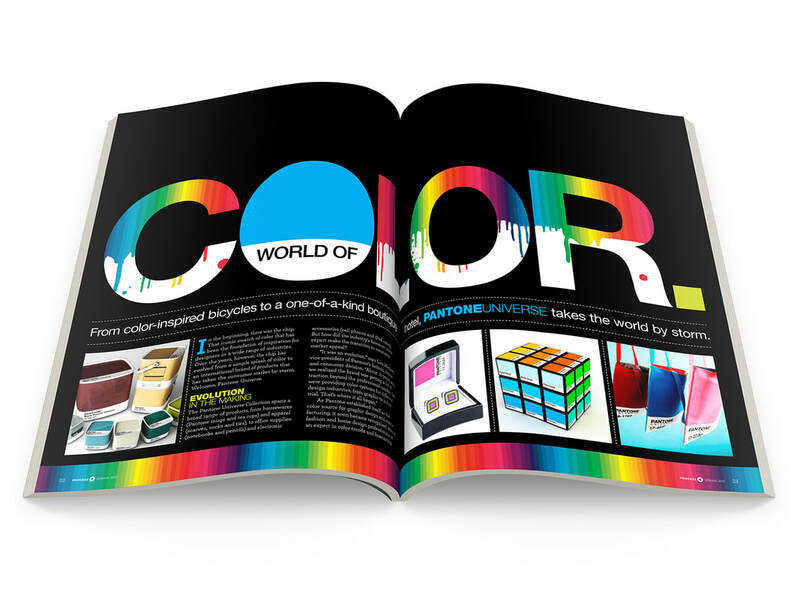 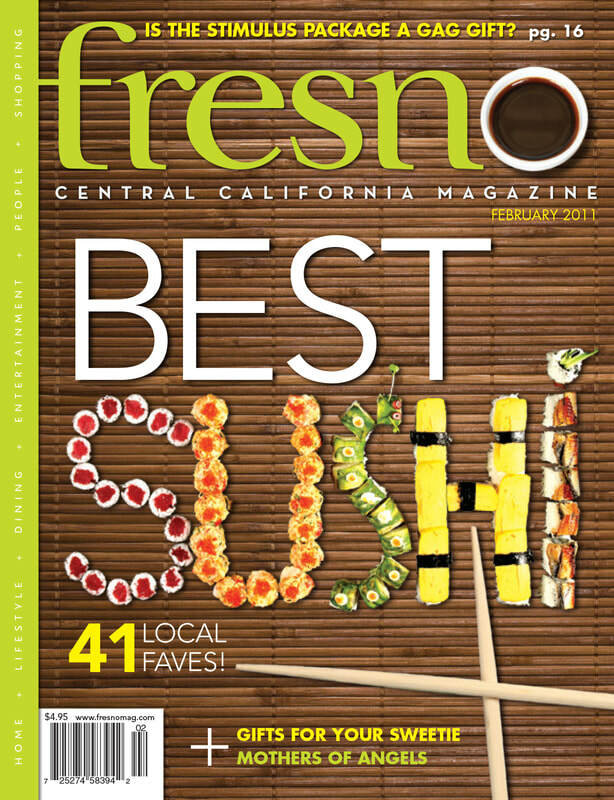 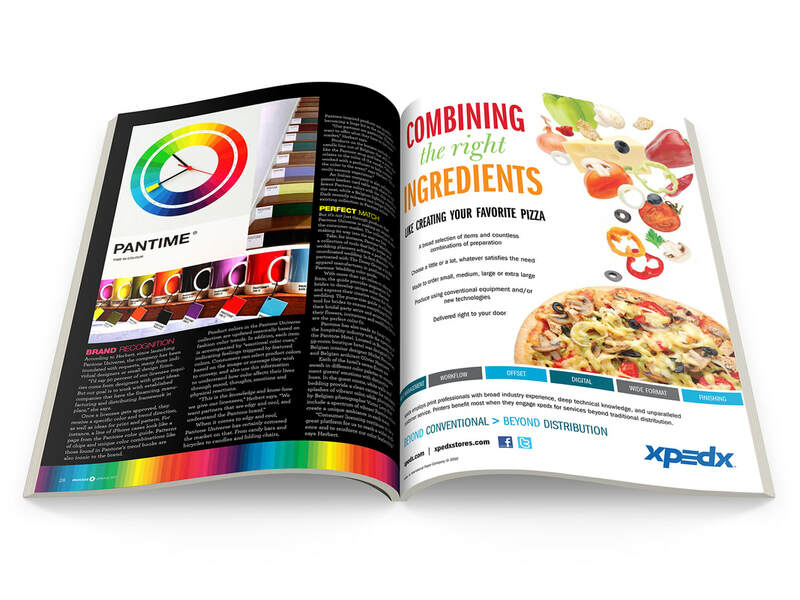 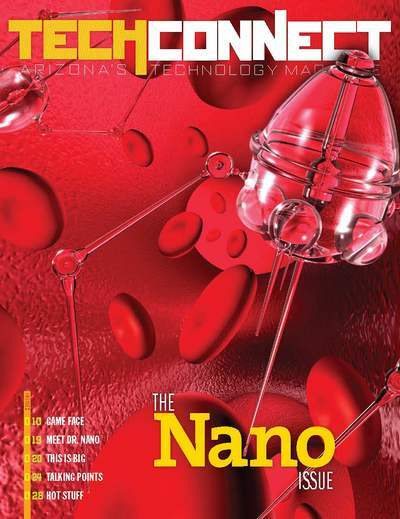 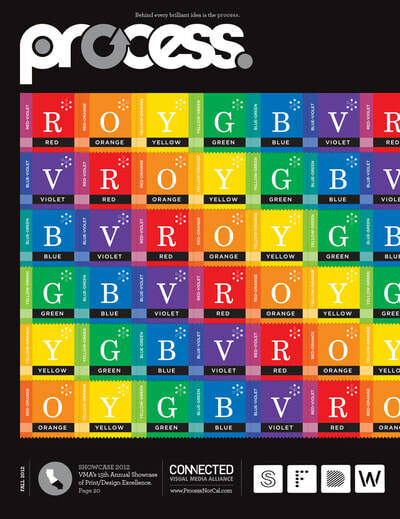 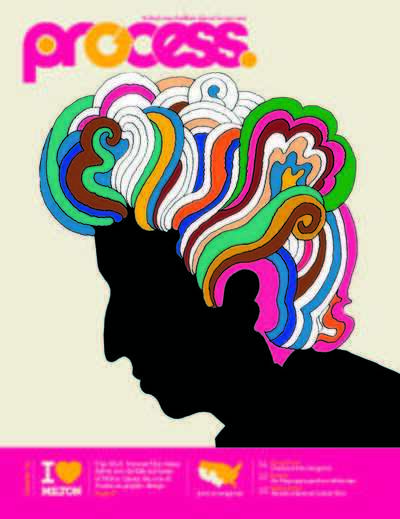 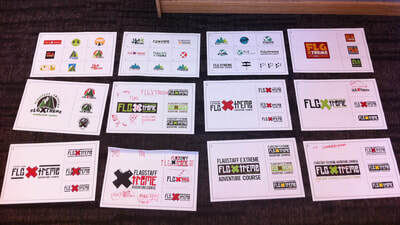 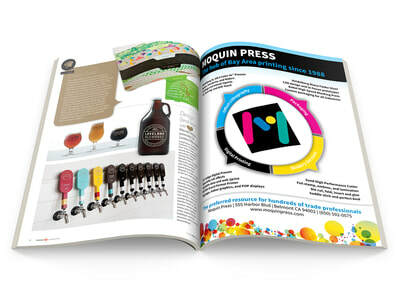 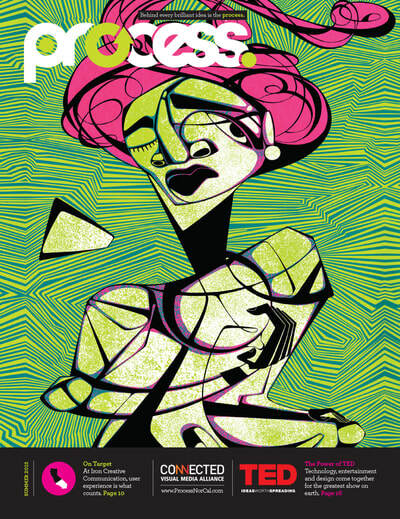 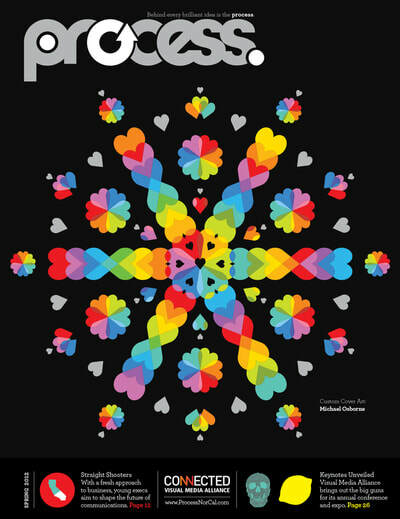 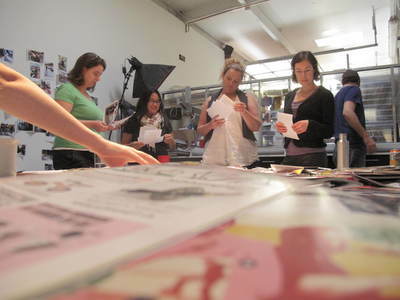 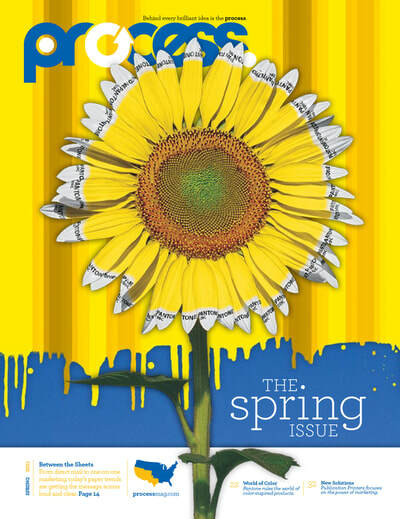 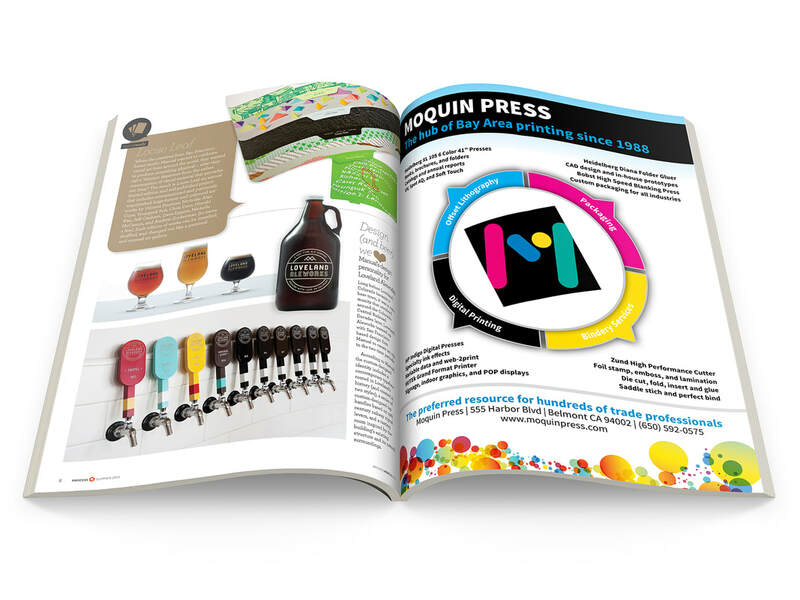 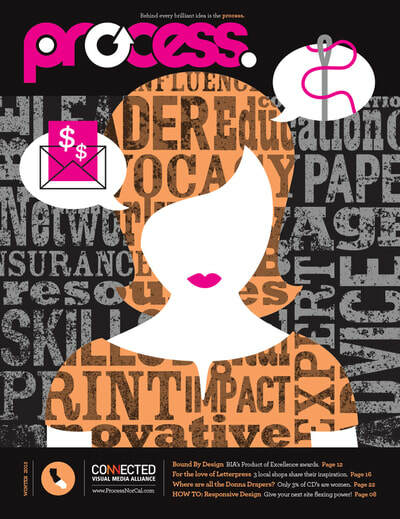 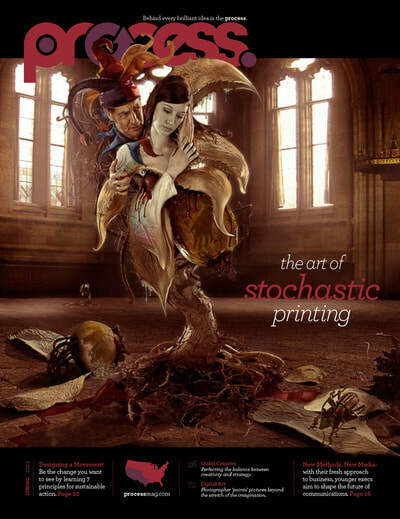 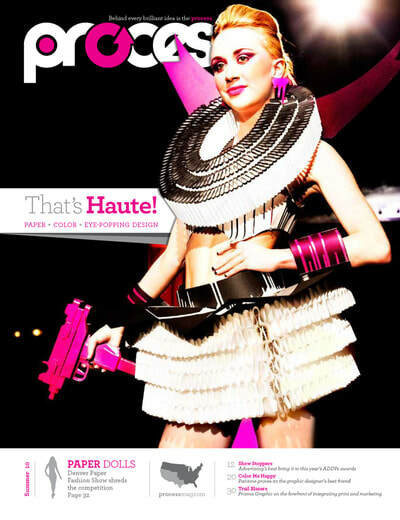 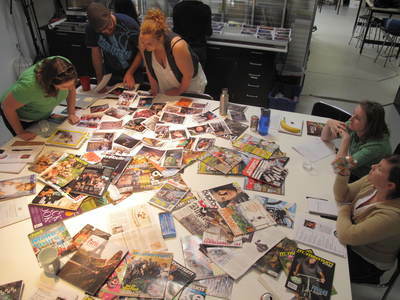 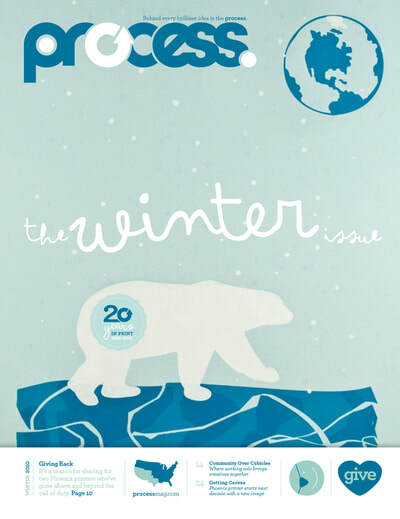 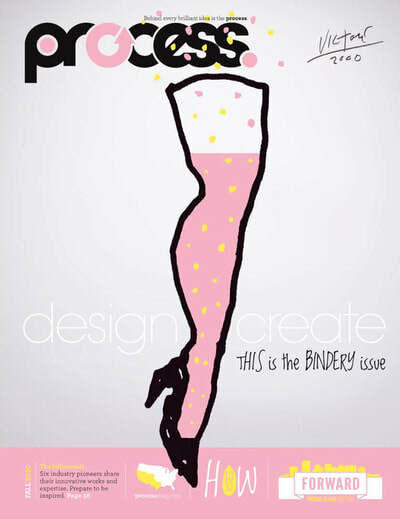 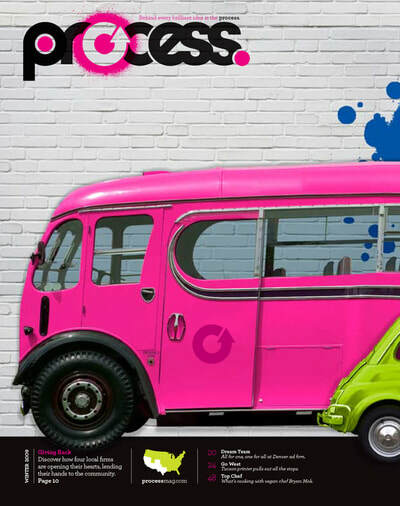 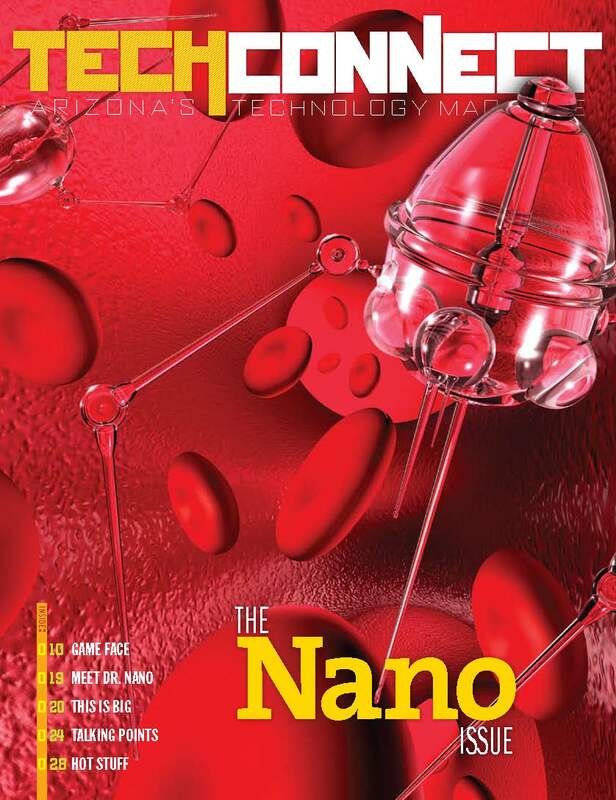 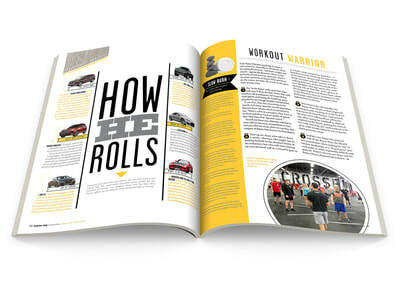 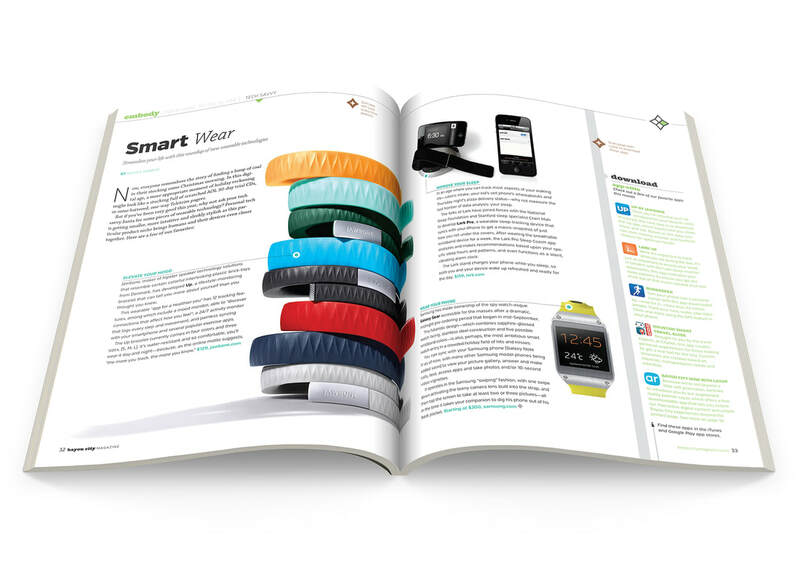 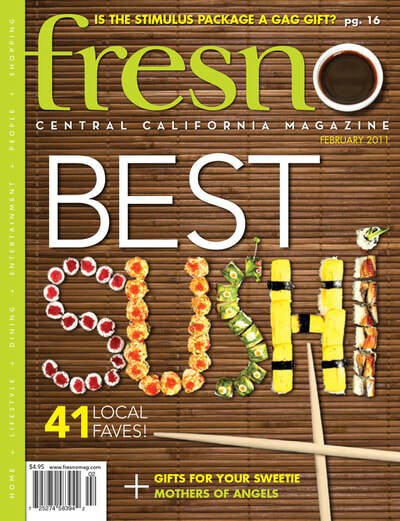 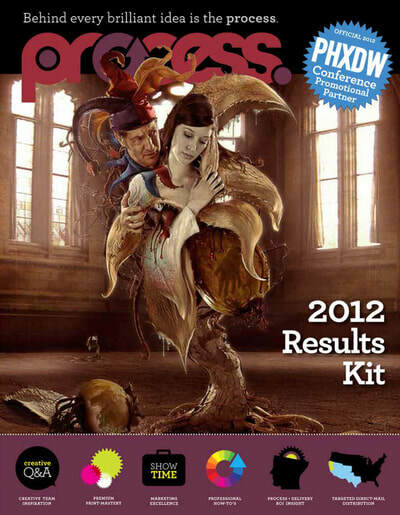 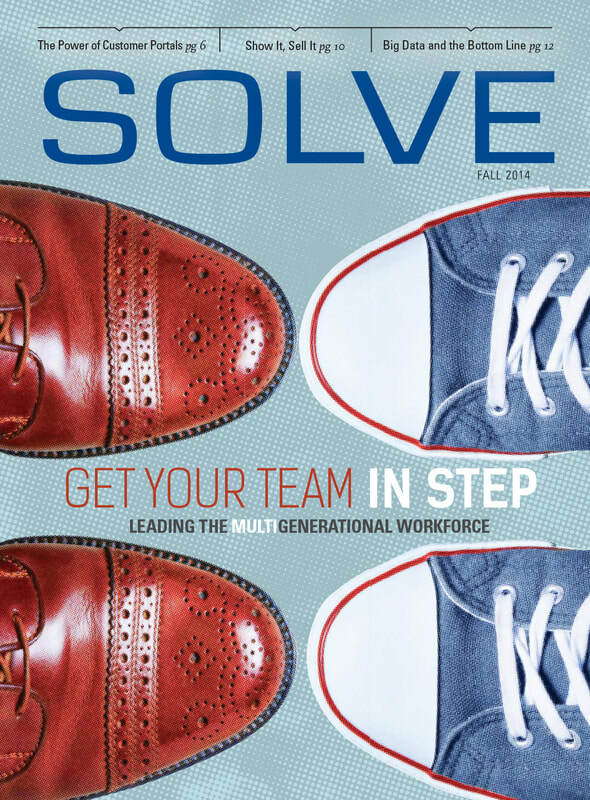 Each issue was designed to showcase specialty printing and production techniques such as 4 + 4PMS, metallic inks, spot varnishes, die cutting, embossing, debossing, high-fidelity and stochastic printing. 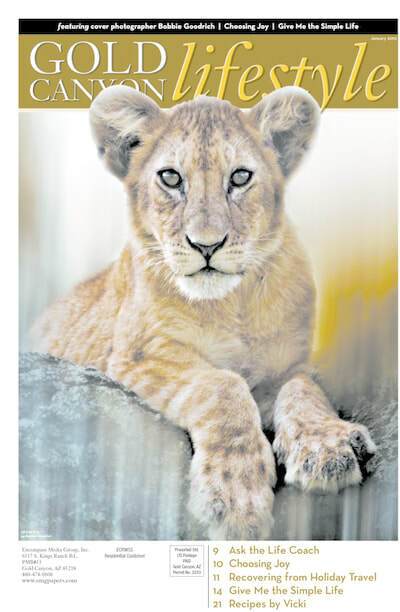 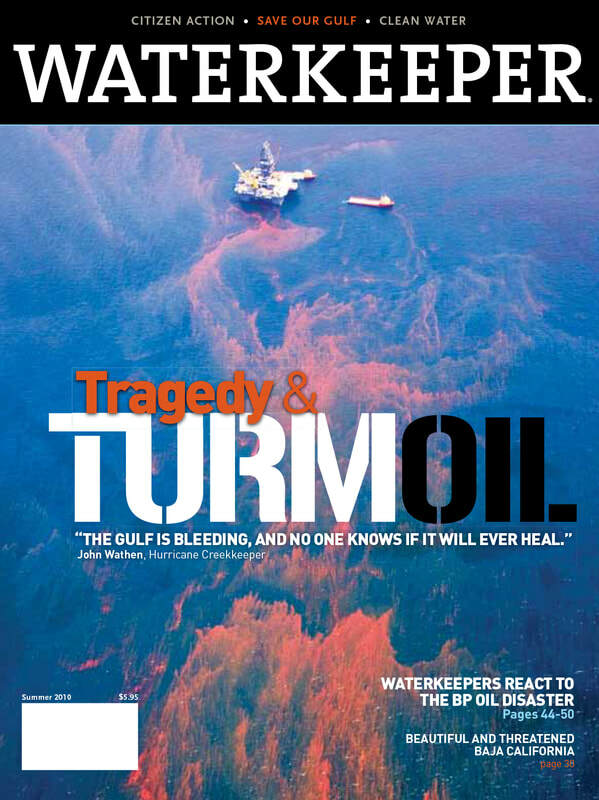 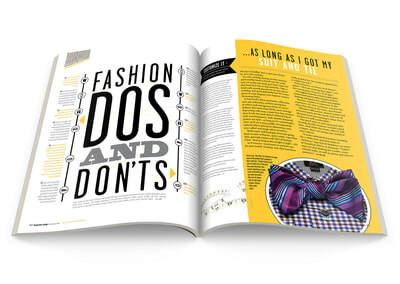 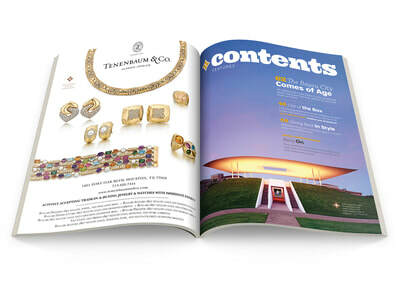 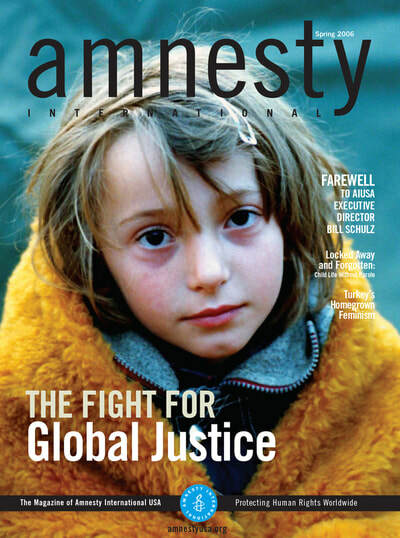 Click to see the entire magazine online. 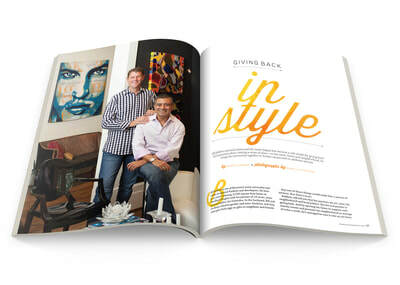 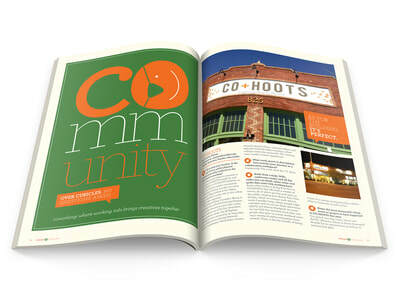 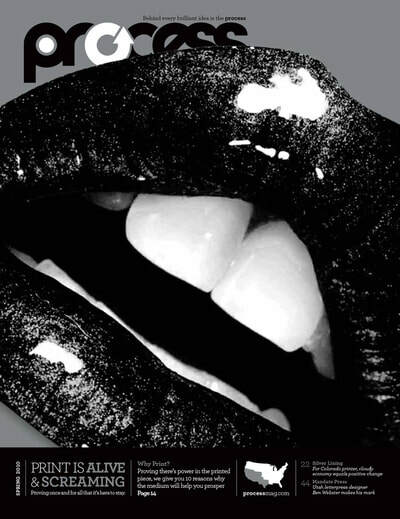 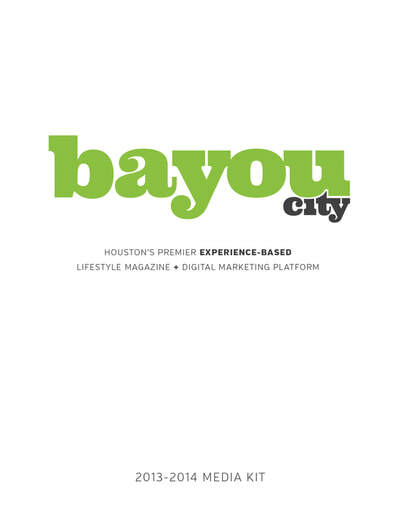 Bi-Monthly City Magazine for the Houston market. 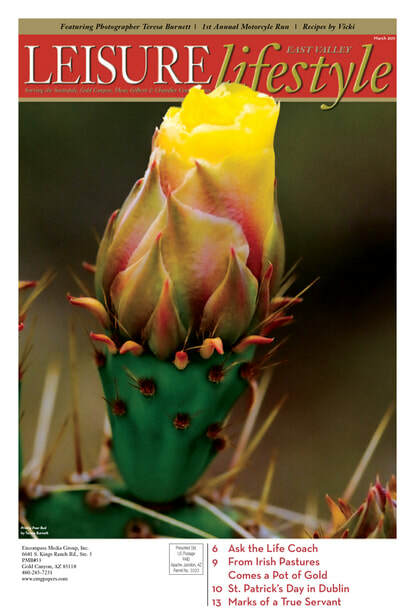 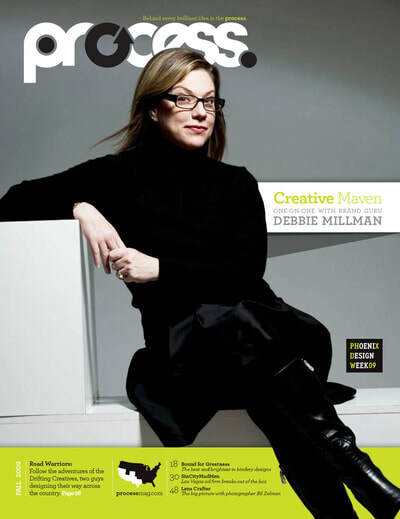 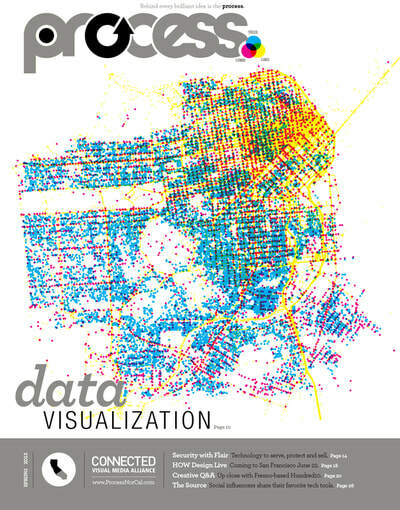 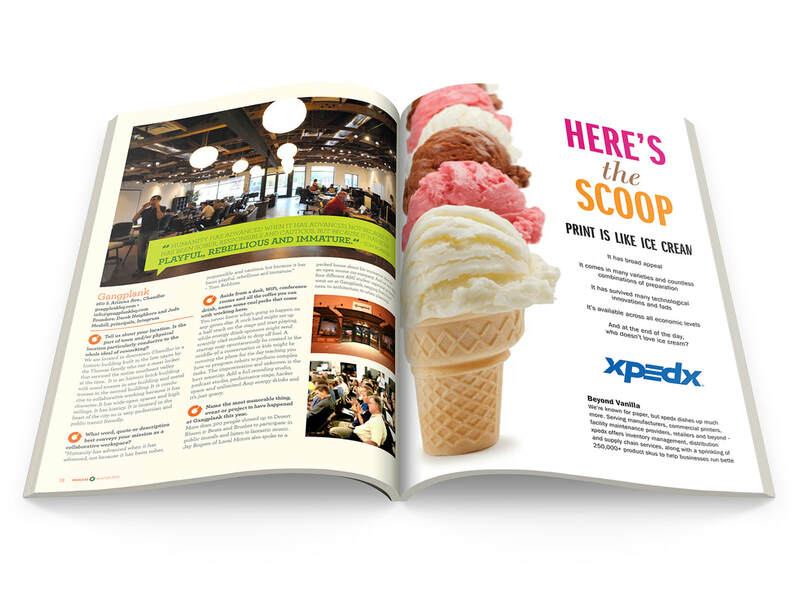 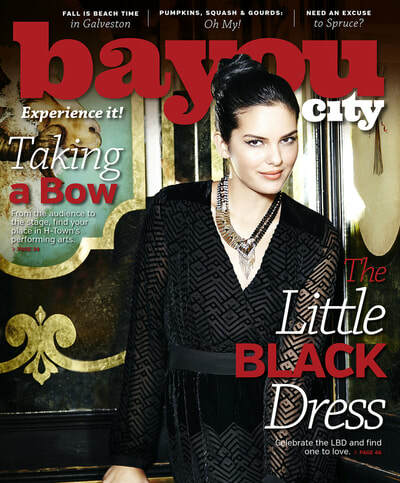 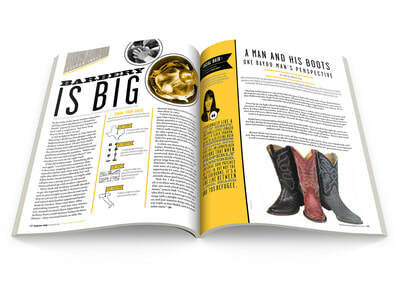 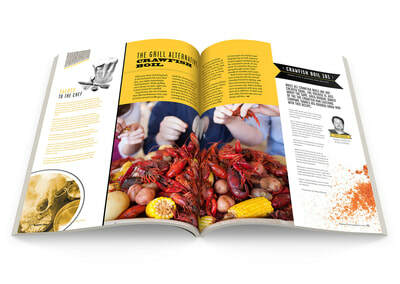 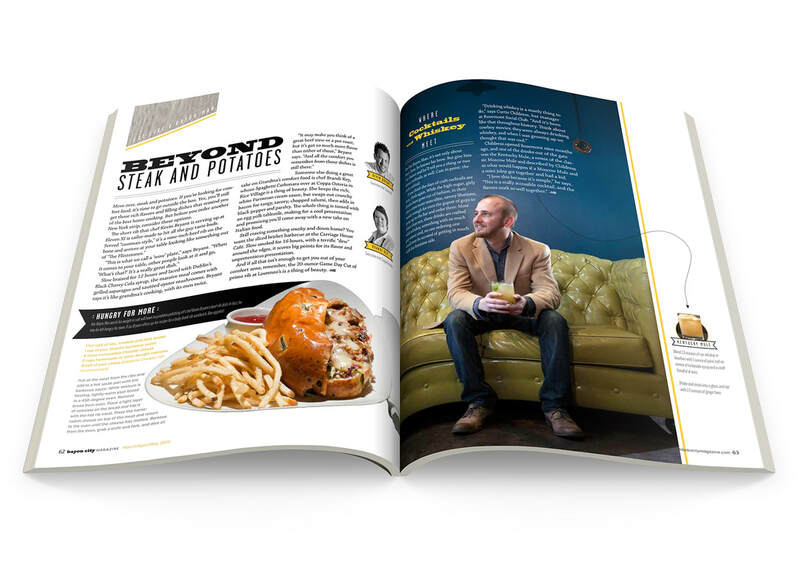 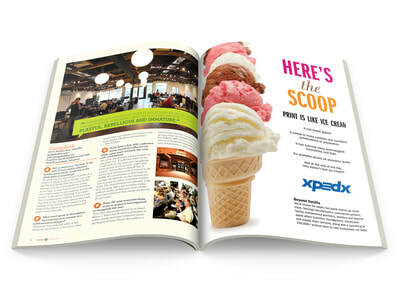 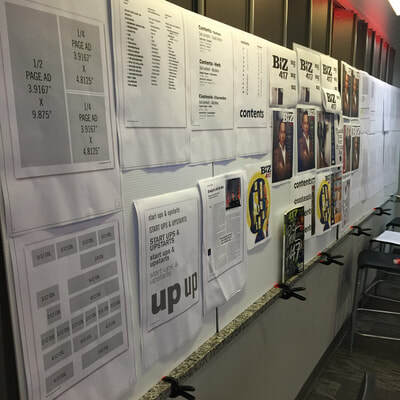 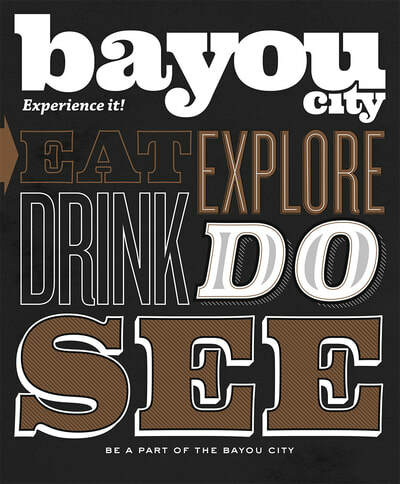 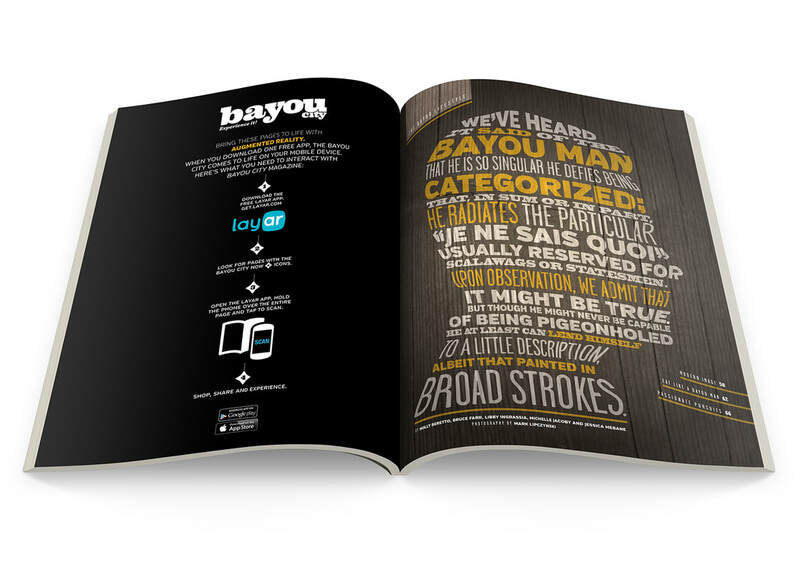 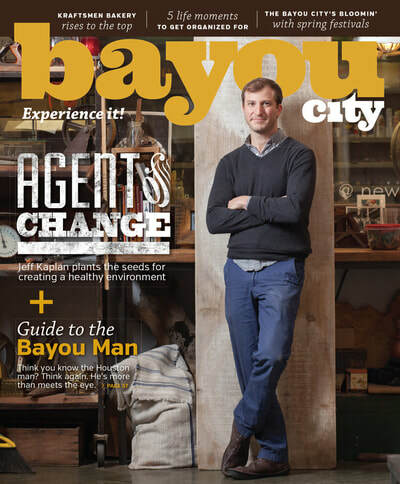 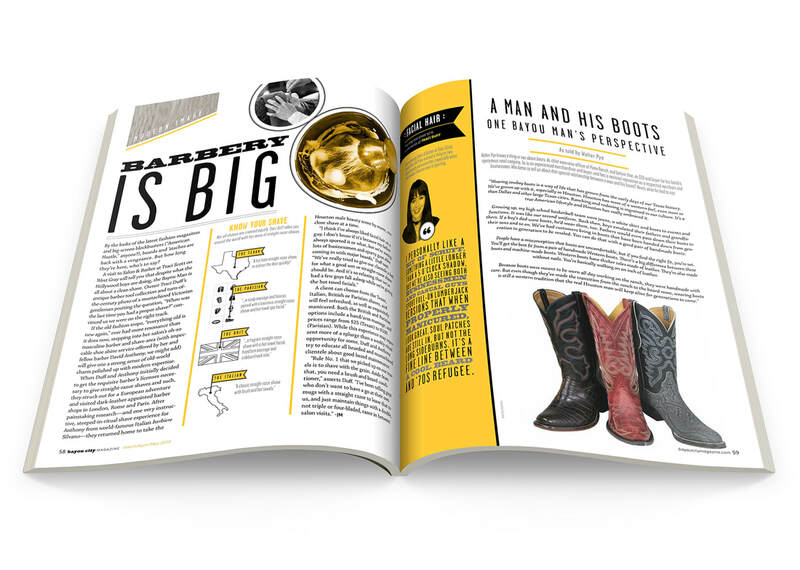 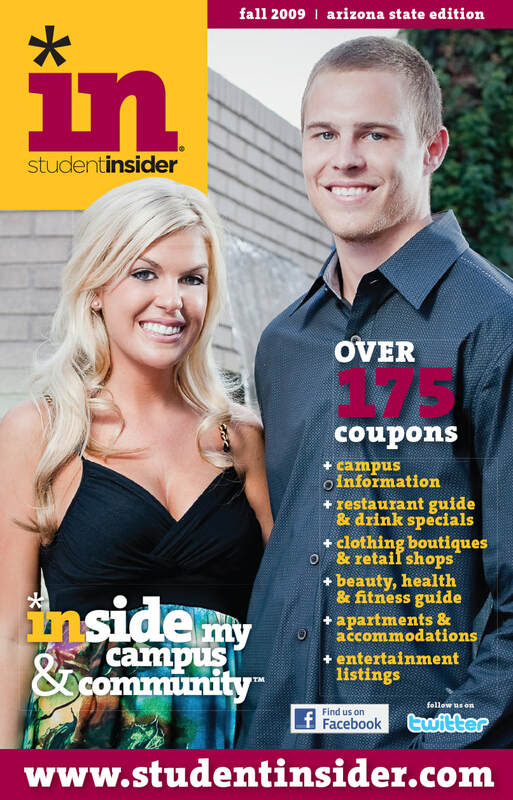 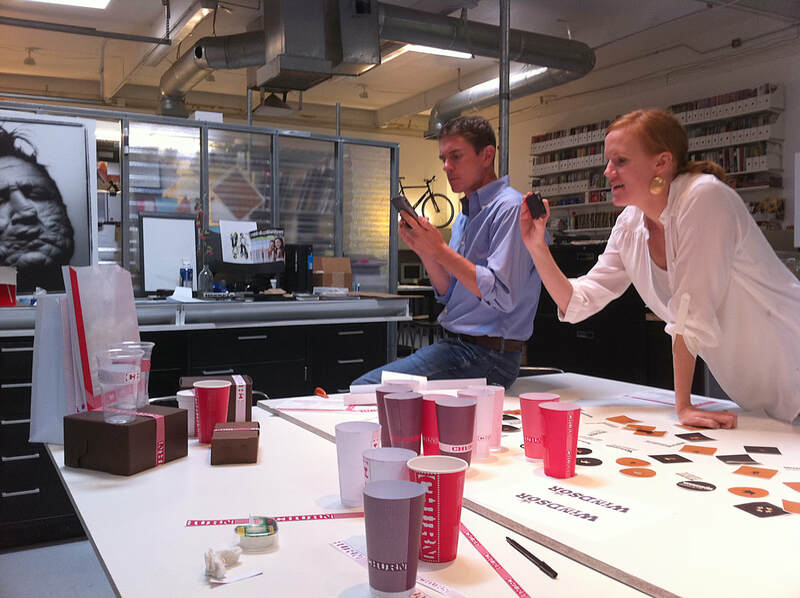 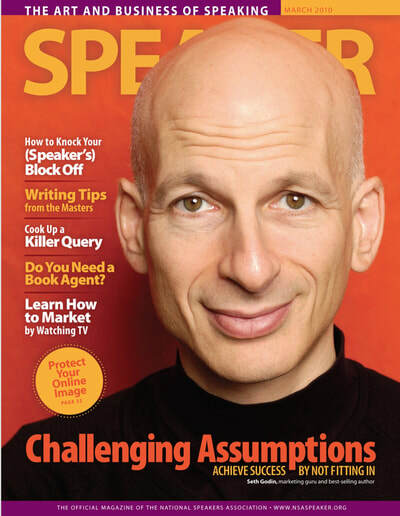 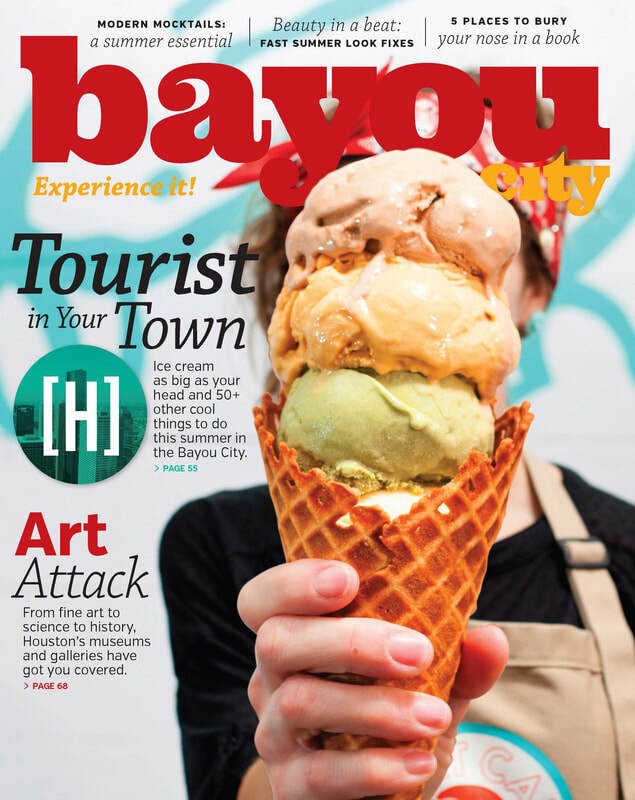 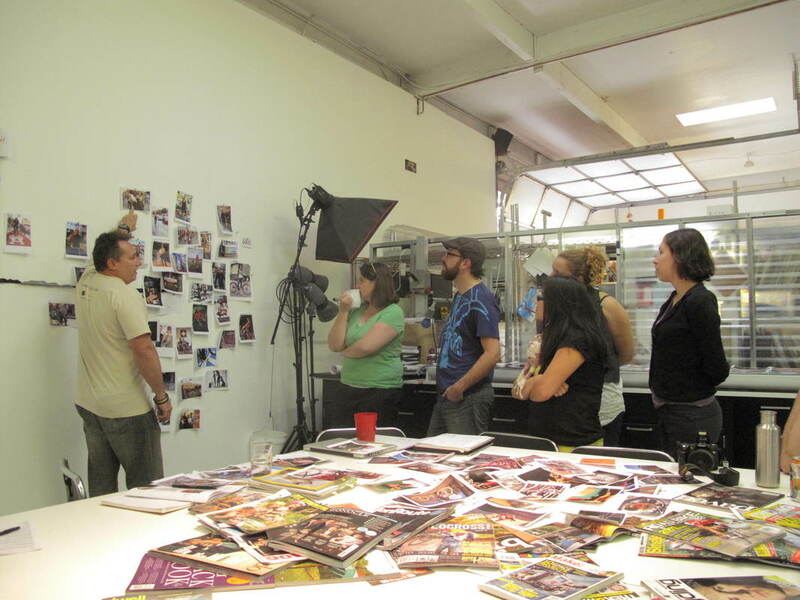 Focusing on experiential content designed with small bites and multiple entry points, Bayou City pioneered the use of augmented reality technology throughout the entire publication. 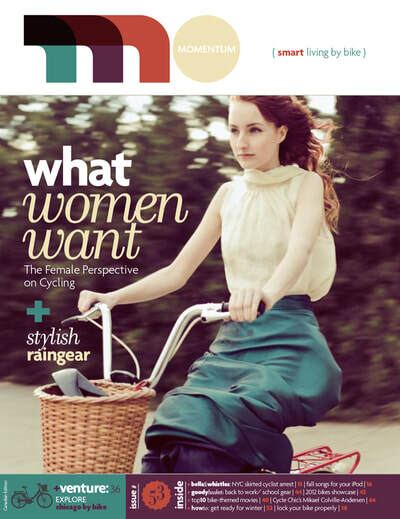 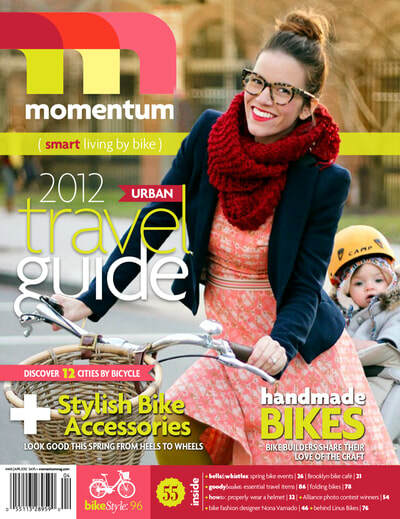 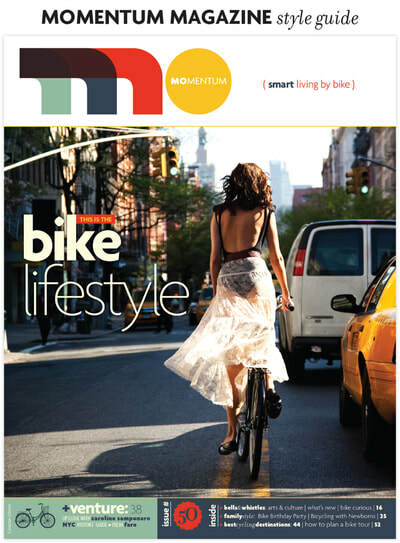 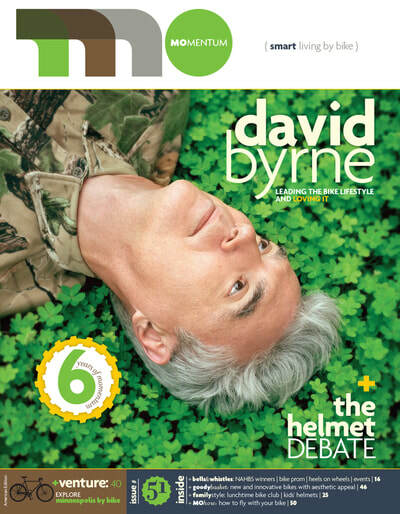 North America’s leading bicycle lifestyle magazine, positioned at the forefront of the urban transportation cycling movement. 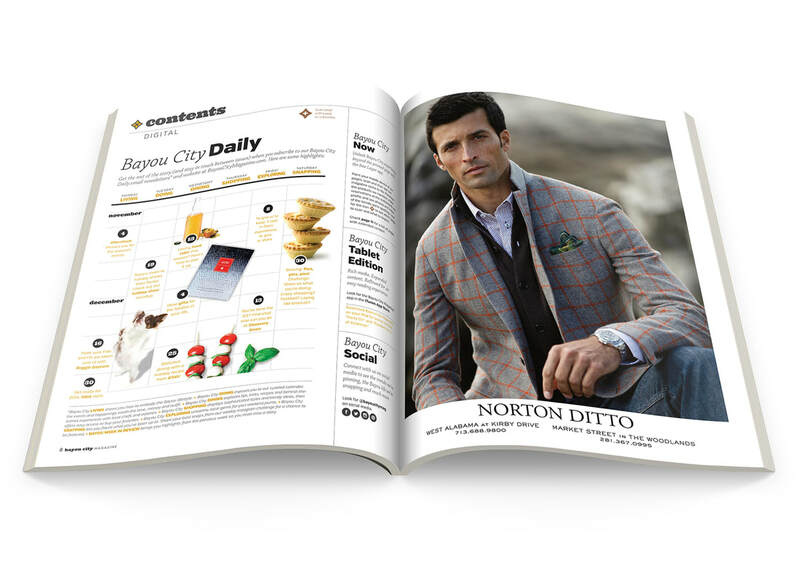 Delivering content through print and digital editions, Apple Newsstand app, web and social channels, Momentum created custom digital gear guides, fashion look books, developed trade and fashion shows, and partnered in custom publishing. 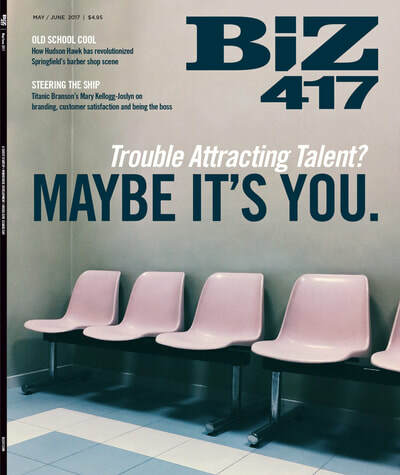 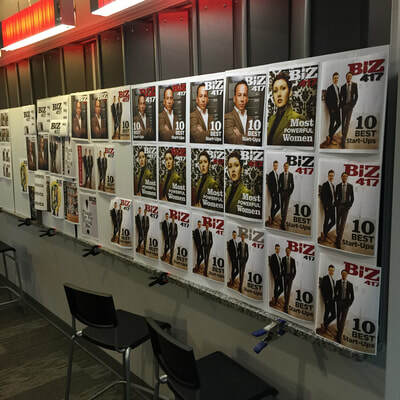 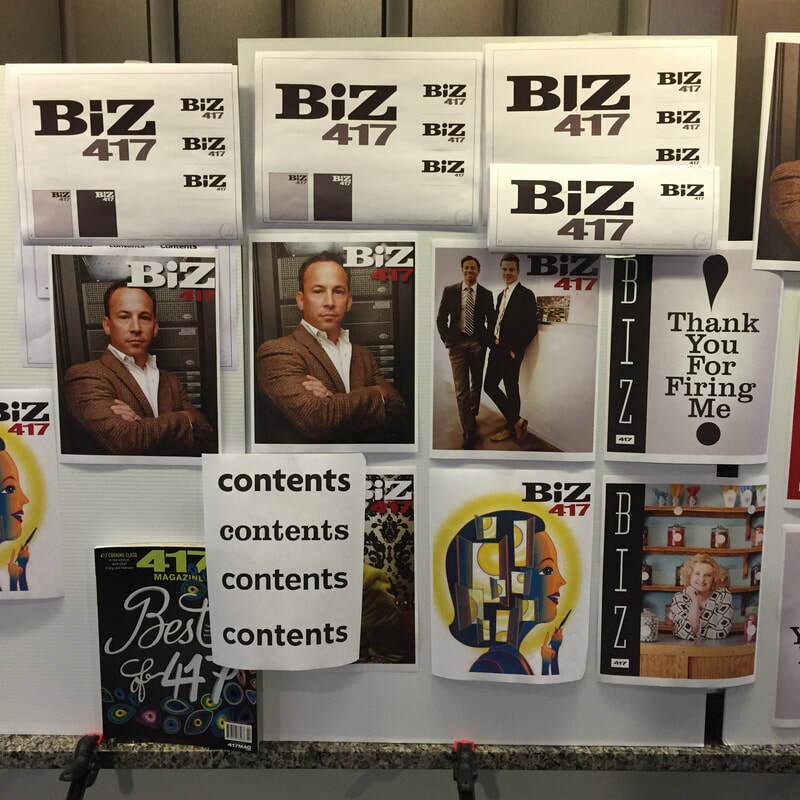 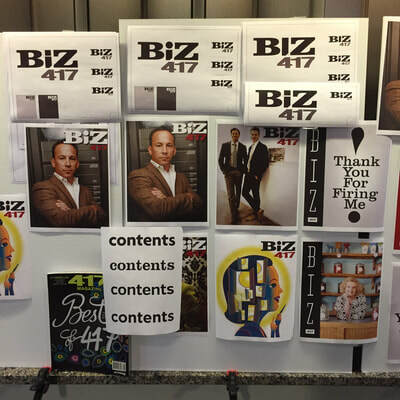 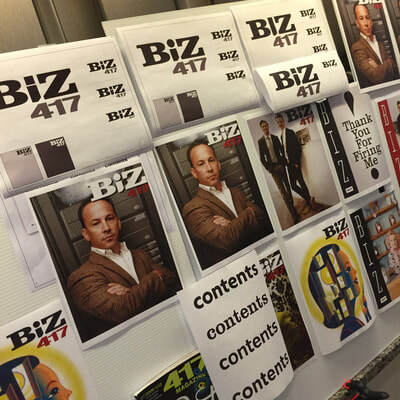 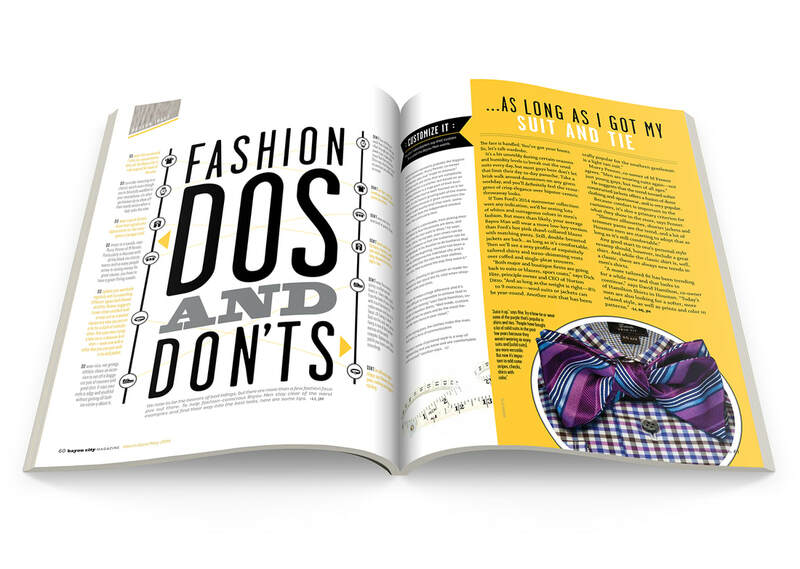 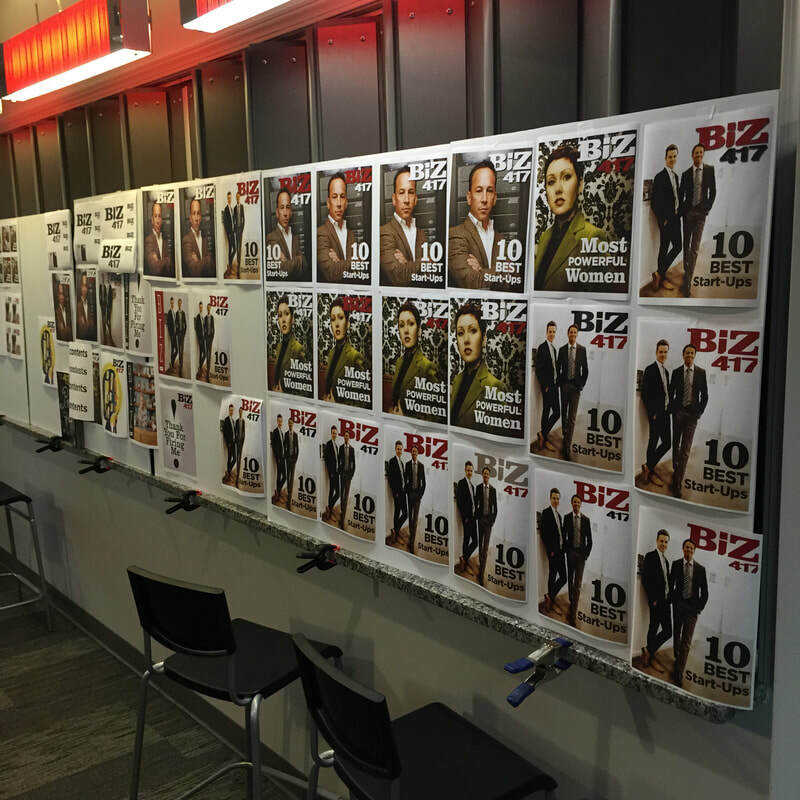 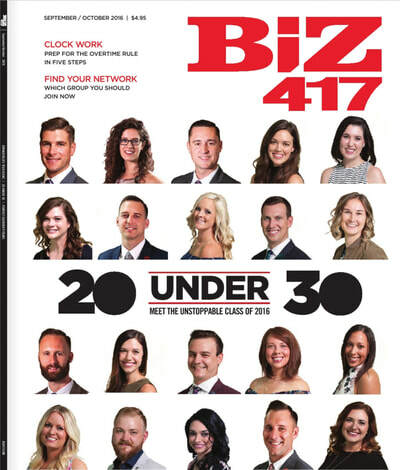 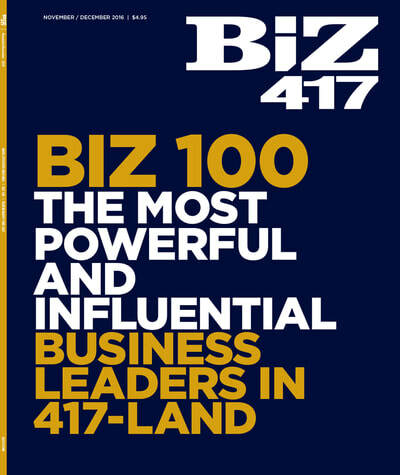 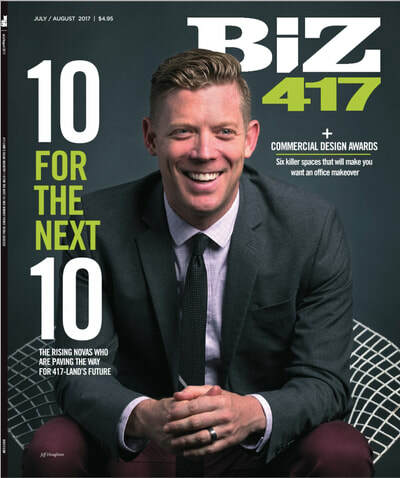 Biz 417 is the magazine for local business; a business advocate committed to inspiring, developing and connecting entrepreneurs, managers and professionals in southwest Missouri. 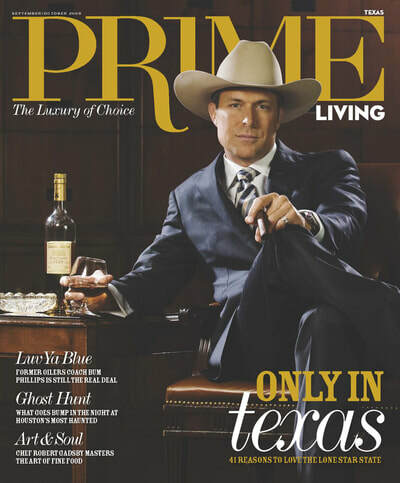 Tagline:​ ​"The Luxury of Choice"
PRIME Living—the luxury lifestyle magazine of Texas—delivers award-winning curated content, bespoke giveaways and exclusive events. 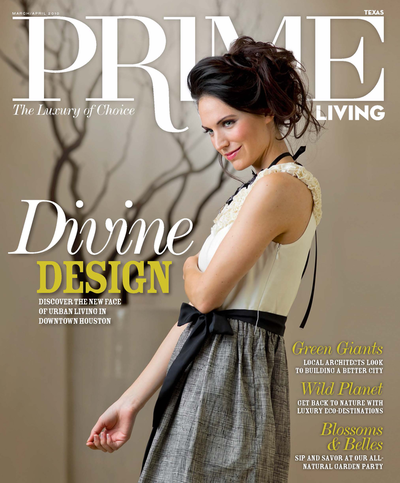 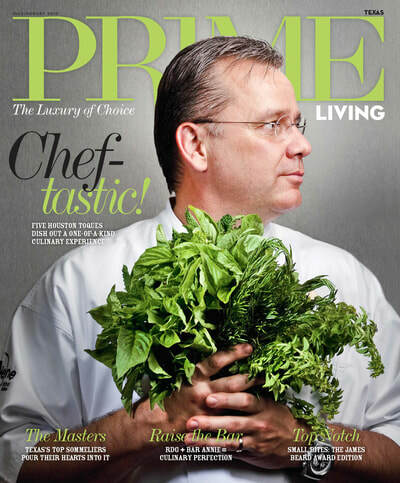 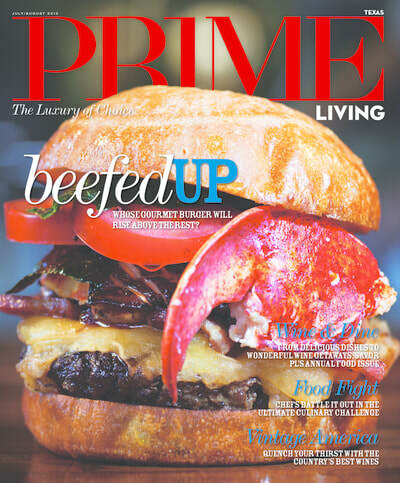 Launched in 2008, PRIME Living is a luxury media brand focusing on a particular lifestyle and catering to the expanding market of affluent adults in Texas. 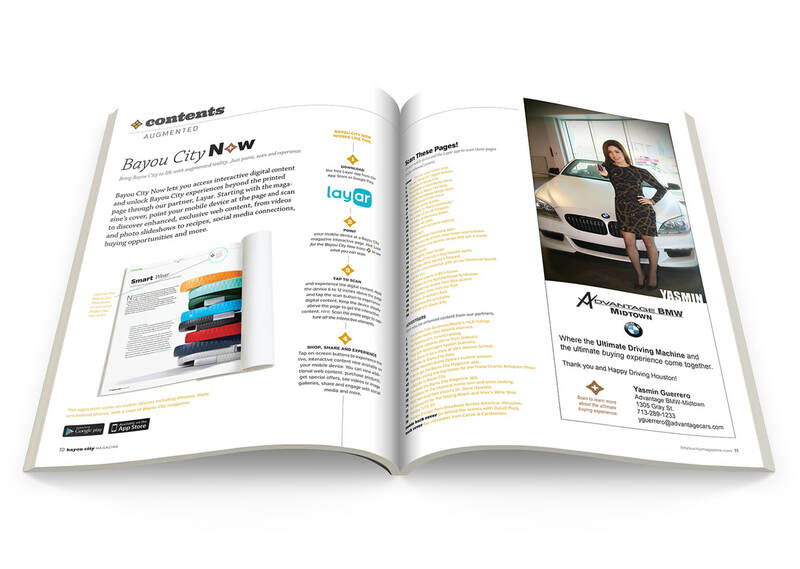 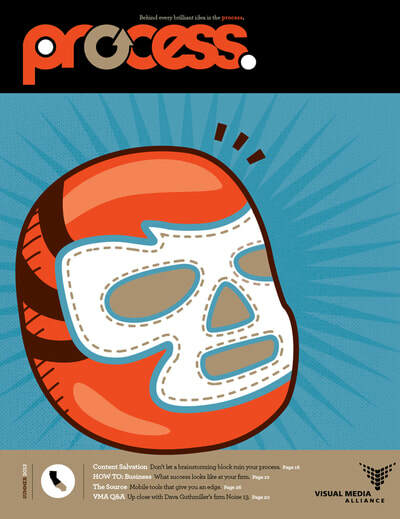 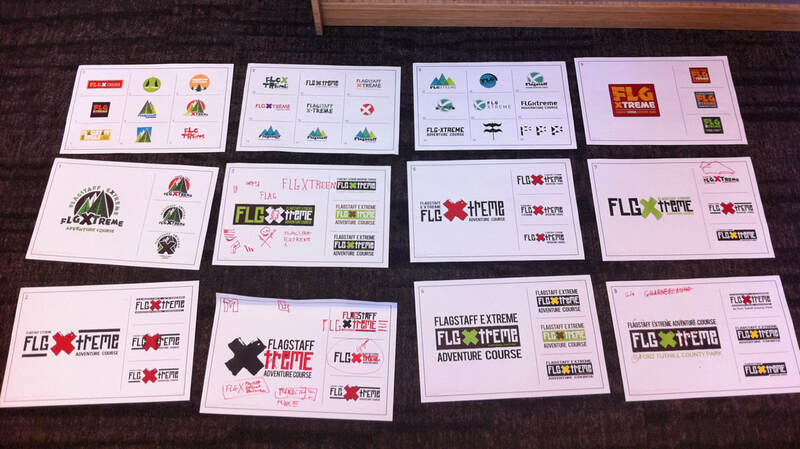 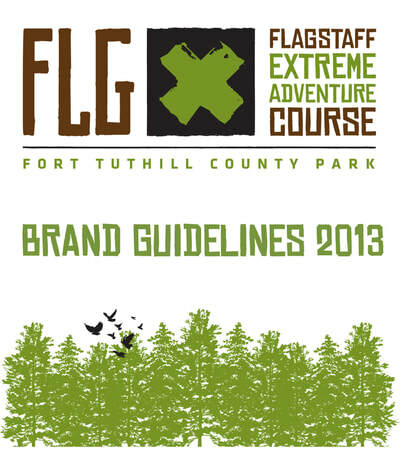 Expertise in designing for Lifestyle, City, Niche, B2B, B2C, Consumer, Association, Business, Technical, and Guide markets.